Here we would like to discuss the very basics of PHP in a short, simple tutorial. 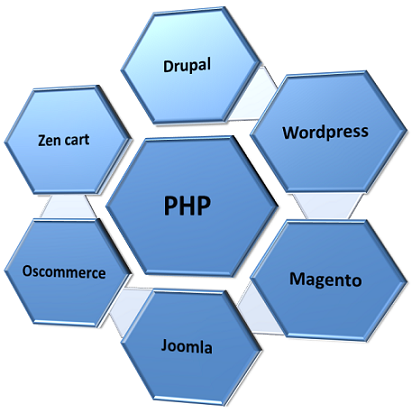 The PHP enabled webpages are usually treated like HTML page only. We can integrate simple html page with PHP. In this tutorial we are going to deeply discuss about PHP. Please click here to start learn PHP.